Home / Application Development / How can we developed an android application?? In Hindi full explained. How can we developed an android application?? In Hindi full explained. 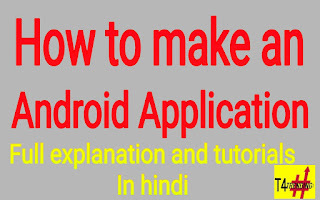 Hello internet in today's post you will know how you can develop an android application. So lets starts. 1. Developing from Third party website. 2. Developing from Android Studio. You can develop an application through a third party website in which you do not need any coding just you need to aarange and design your application. They charge a minimum of 20% in every application you make through them. It very easy to make an android application throng this site. So if you are new and want to develop an android application you can use this site's. You can develop an android application from Android studio only when you have an enough knowledge of coding. Without coding you can't develop an android application on Android studio. It's very difficult to develop an application through Android studio. If you have enough knowledge of coding then you can develop an application through it. Android studio do not charge any amount to develop an application. For developing an application from Android studio you should know sone of computers laungage i.e Java, Html, c++ etc. 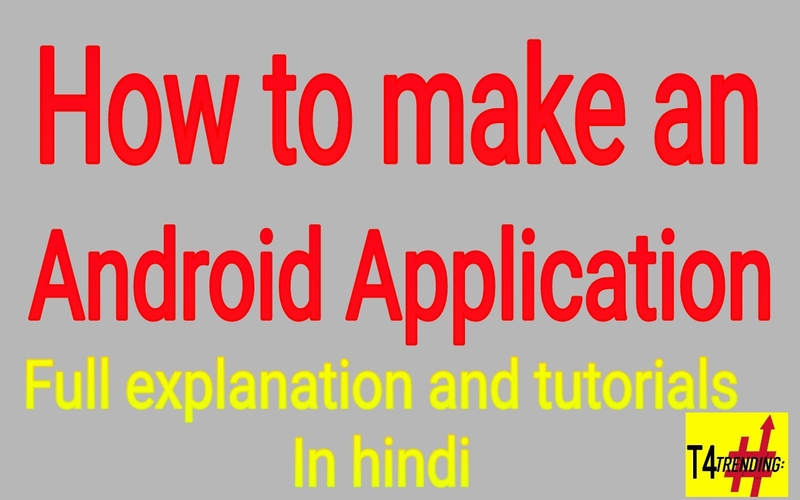 So guys if you want full tutorials about applications development through Android studio and third party website then do comment down below and let me know.